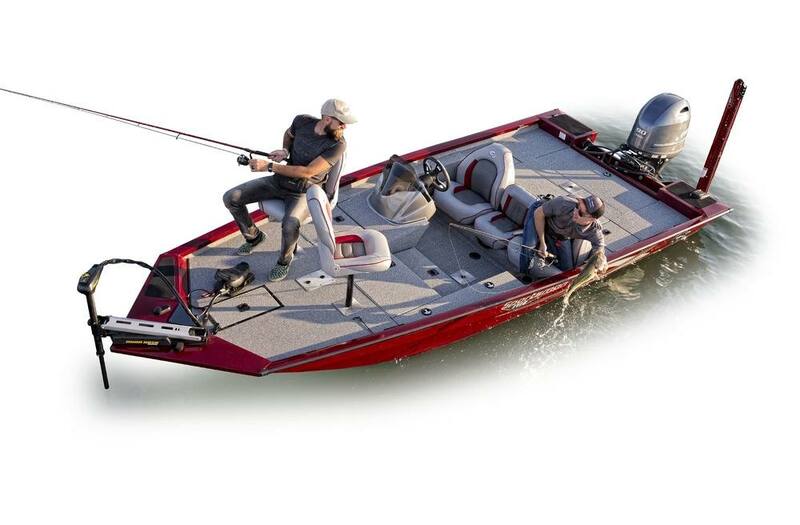 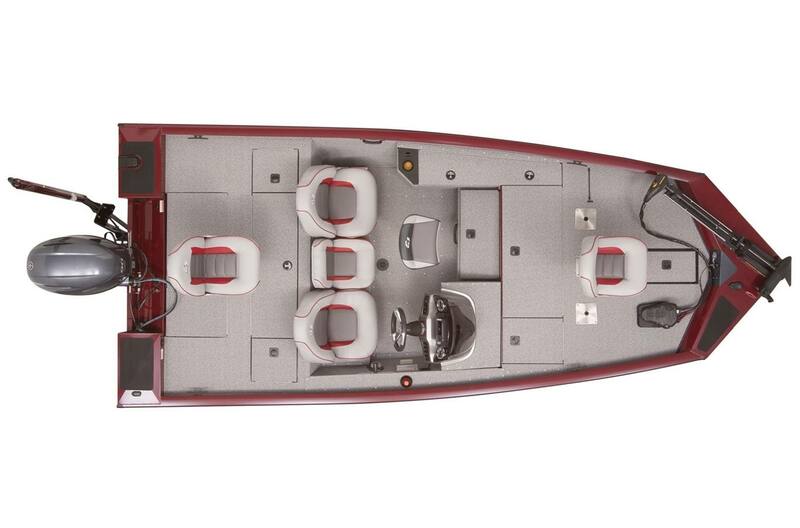 New 2019 G3 Sportsman 1710 PFX powered by a Yamaha 90 SHO four stroke motor. 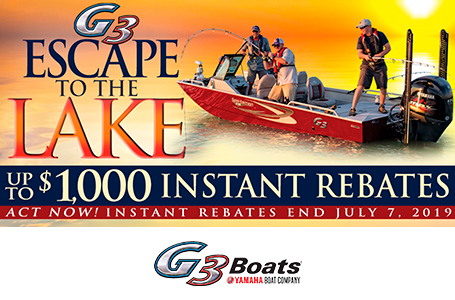 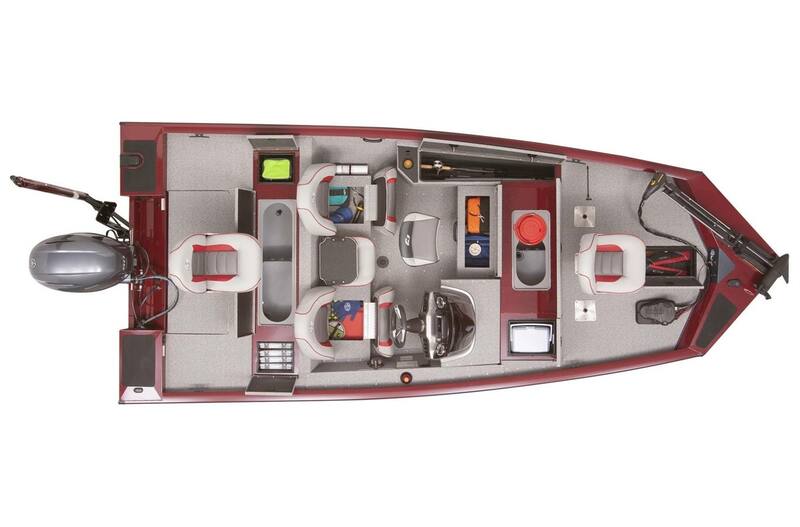 Three pedestal locations on the front deck for side by side fishing, 52 gallons of total livewell capacity, and versatile angler seating throughout the boat provides for more success while on the water. 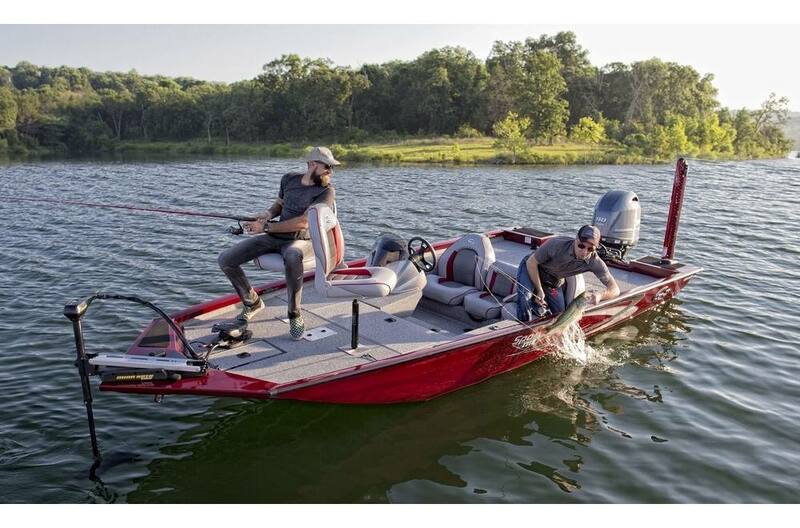 The Sportsman 1710PFX is a top-of-the-line all aluminum, all welded fishing platform that any serious angler would be proud to own. 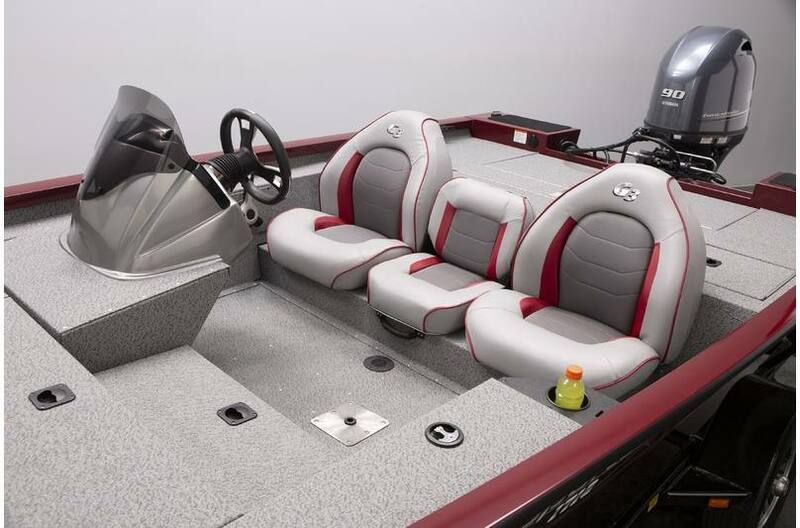 The "three across" seating arrangement includes a fold-down center with a step up to the back deck. 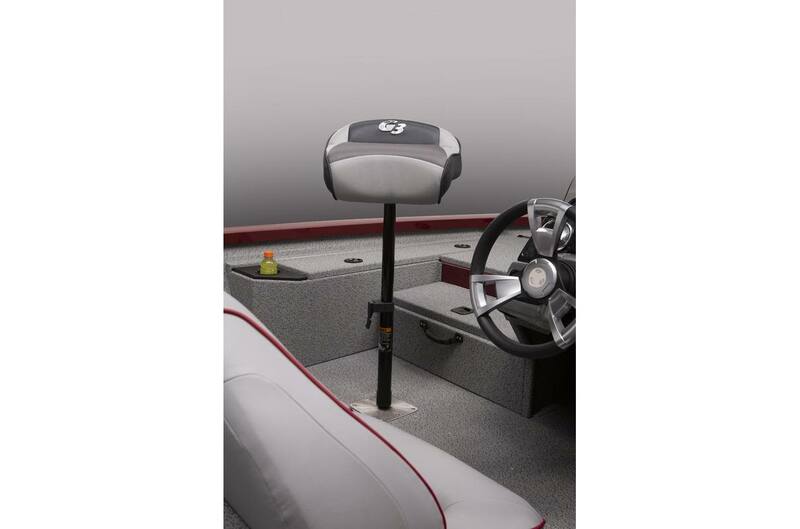 Extra seat base in the cockpit supplies a location for a fishing seat or optional bike seat. 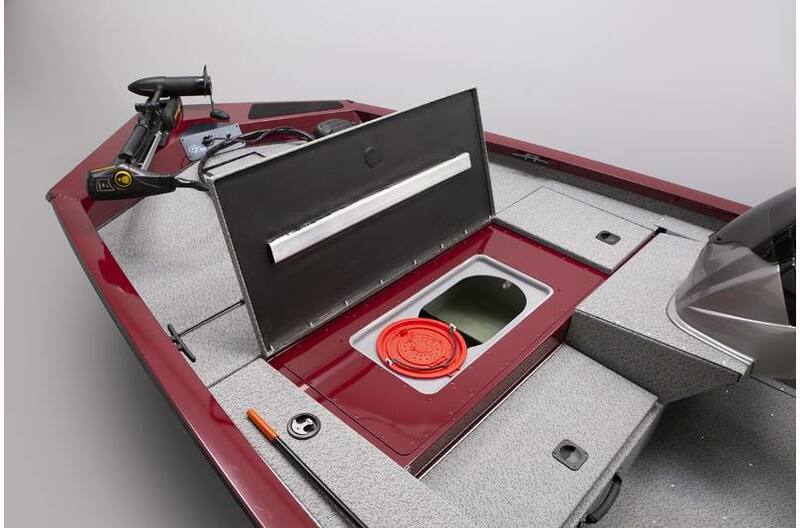 19 gallon bow live well with bait bucket gives easy access for the commander of the boat plus an additional 33 gallon stern livewell for a total of 52 gallons.